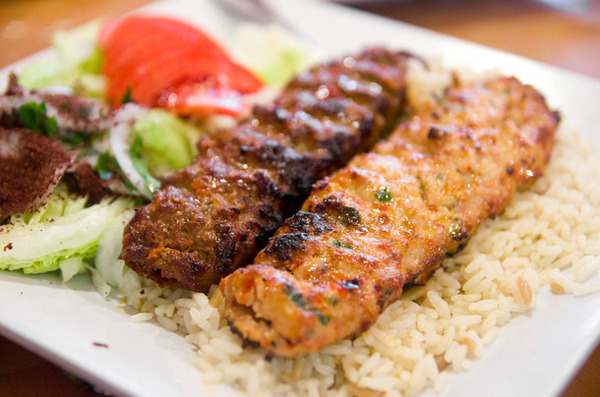 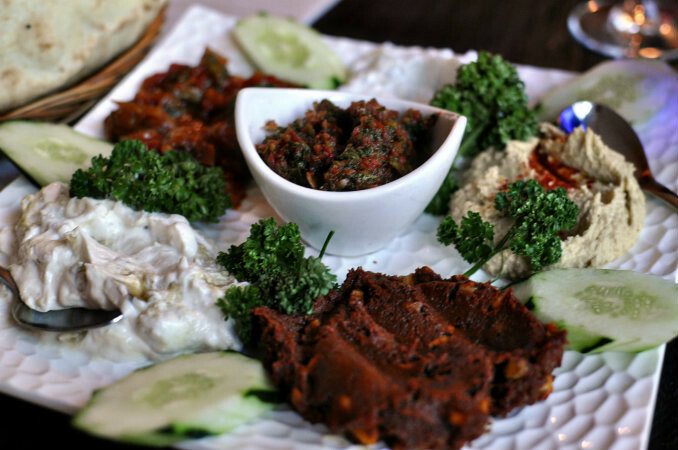 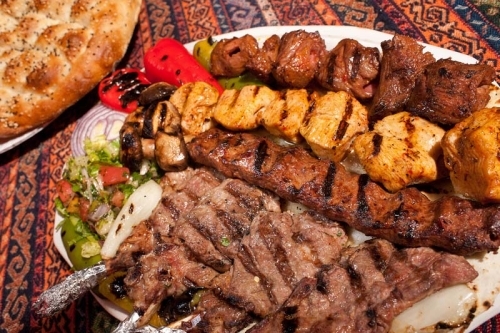 Located on Antigua Street, Edinburgh, Ada restaurant is a purveyor of fine Turkish cuisine. 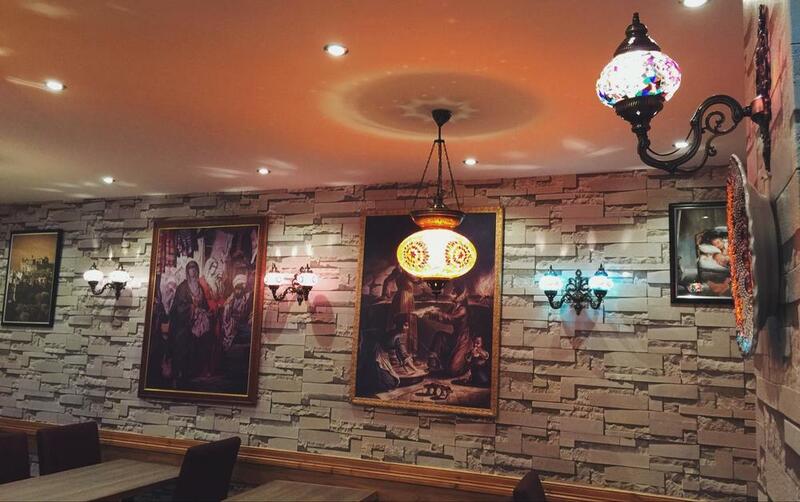 Opened in the fall of October 2015, Ada has a vision of creating one of Edinburgh's finest fusions between traditional Turkish cuisine and Mediterranean flavors, served in an ethnic and welcoming atmosphere. 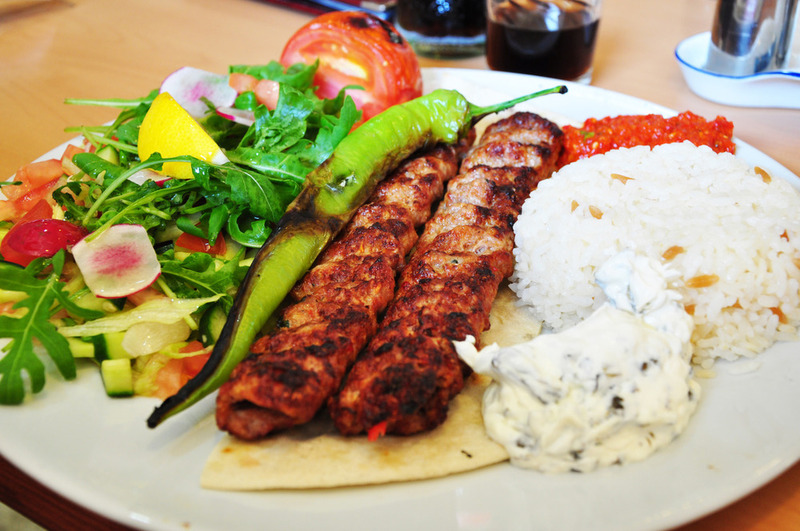 All our dishes are prepared fresh, with our meat dishes marinated and then char-grilled in our open kitchen using traditional recipes. 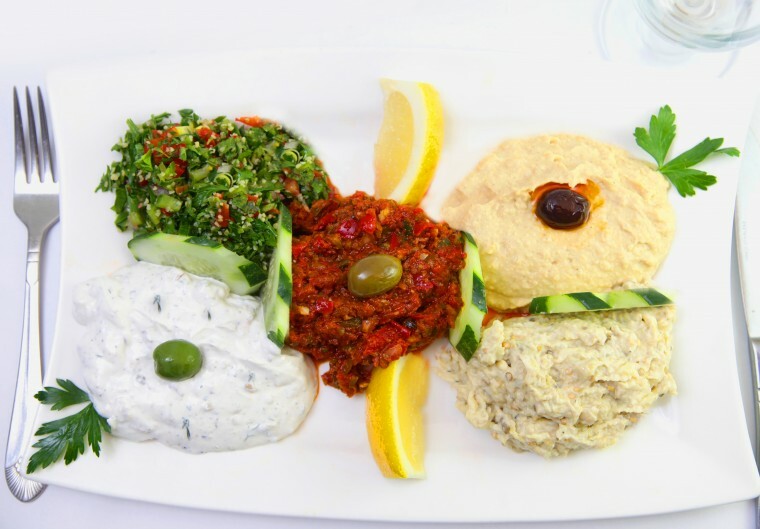 We hope to provide you with an enjoyable, friendly and unique dining experience during your visit.